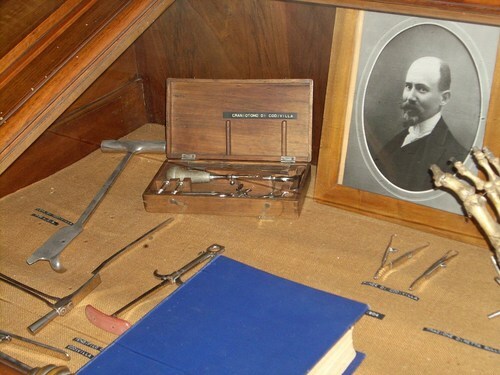 Some personal belongings and memories of Alessandro Codivilla are preserved inside a glass case in the third room of The "Umberto I" Library in the Istituto Ortopedico Rizzoli, Bologna. 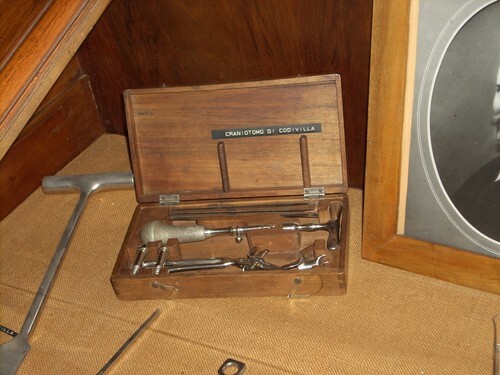 Among them, some surgical instruments designed by him (e.g. 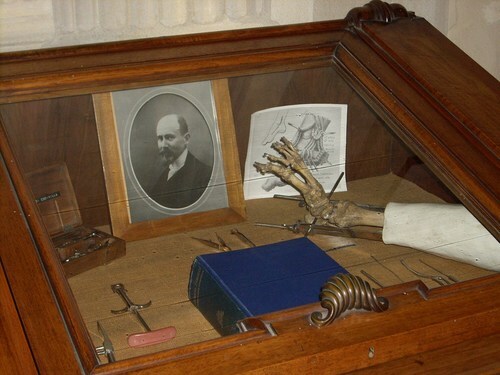 his famous craniotome) and a printed collection of his wrtitings.